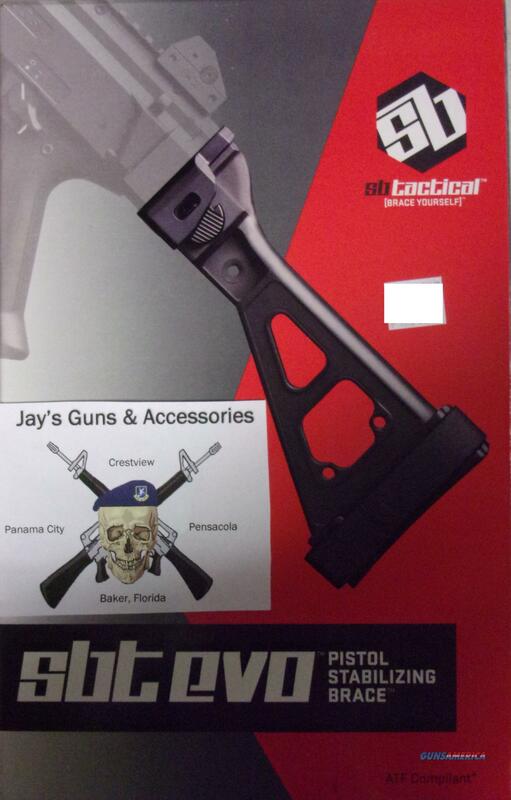 Description: This brand new SB Tactical EVO Pistol Stabilizing Brace is for the CZ Scorpion EVO. It has an integral side-folding mechanism, arm cuff and stabilizing strap. Includes an owner's manual.